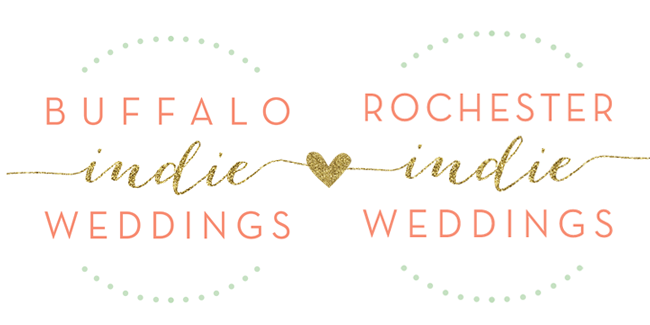 Buffalo + Rochester Indie Weddings: Summer of Succulents! 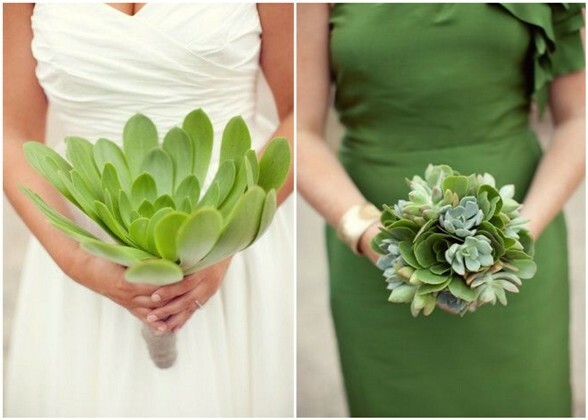 Succulents are a super low maintenance and an adorable way to add a little extra green to your special day! 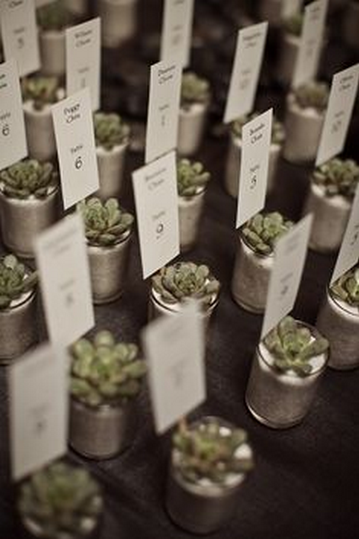 You don't need to limit your use of flowers and plants to the bouquets or center pieces; you can use succulents as your name tag holders, decorations around the cake, or just scattered about with your decor during the ceremony and reception. 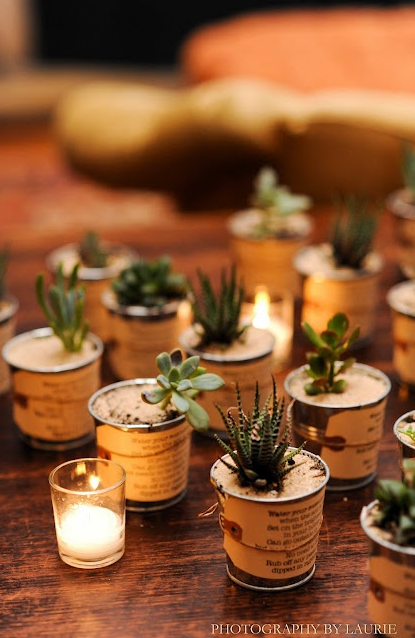 Check out these cute ideas to bring some green into your big day! 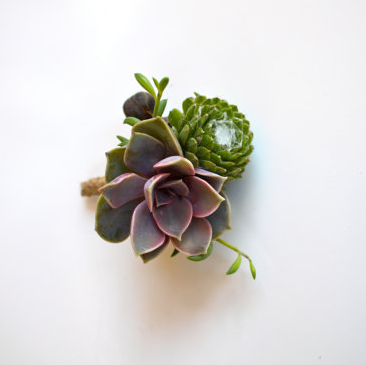 Julie and Patrick's Succulent-Inspired Wedding! 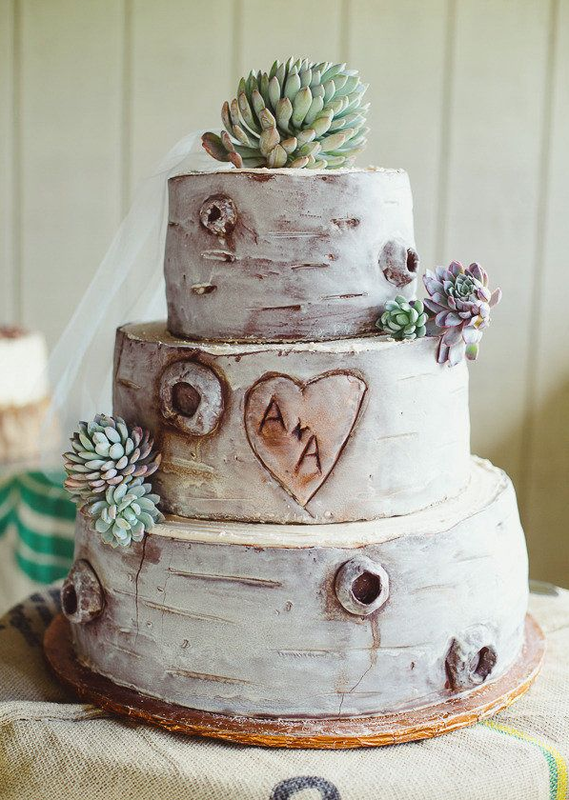 Plus, check out this gorgeous succulent- inspired wedding! Designed by JL Designs and captured beautifully by Sarah Yates Photography! 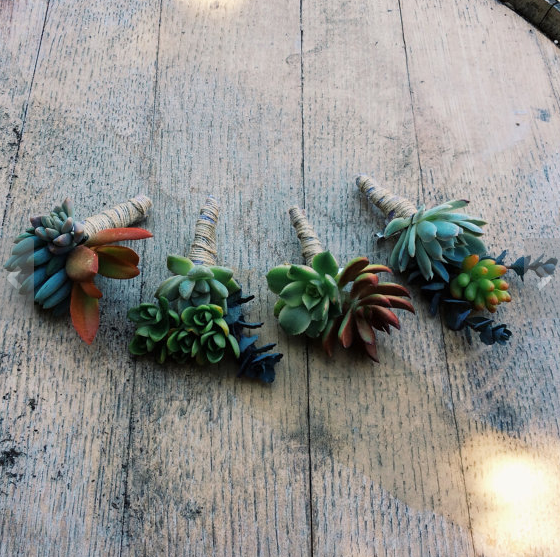 How would you use these beauties throughout your decor?